Did Apple end the Google maps contract one year early? 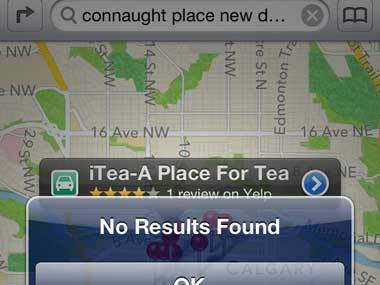 Apple's map app is drawing a lot of flak. Now, according to reports, Apple ended the contract with Google Maps one year before it was supposed to expire. After unveiling the 3D Maps application for iOS 6 without the Google backend, Apple has removed the native YouTube application from the latest beta of iOS 6.